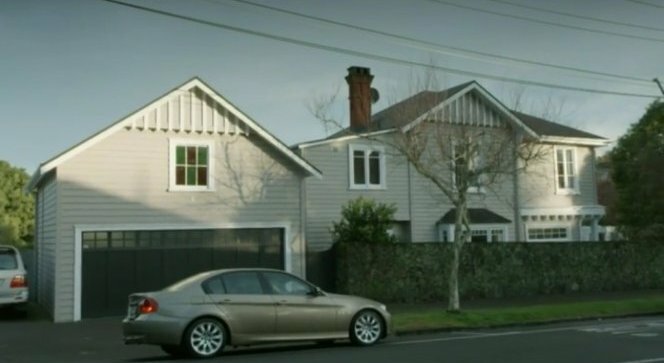 IMCDb.org: BMW 3 [E90] in "Agent Anna, 2013-2014"
Hard to tell from here which model this is. It could be NZ new or inported from Japan. Not sure on this but I think the NZ new models are built in South Africa.